Sacha’s entrepreneurial spirit blossomed at a young age. As a little girl, she learned how determination, confidence, creativity, and passion could lead to success. It wasn’t uncommon to find her out selling candy bars, homemade jams, hot chocolate or partaking in other money making endeavors. During this time, she gained the traits and mindset of an entrepreneur. It was then that she determined she wanted to run her own company. Back then though, it was a cupcake shop. As she grew into and adult, she knew that she would need an extravagant cupcake to beat local competitors. But she also knew that her delicious cupcakes didn’t quite make the cut. Over time, her entrepreneurial spirit kept her looking. Her experience and growth in other jobs she worked while on this journey lead her to where she is today. 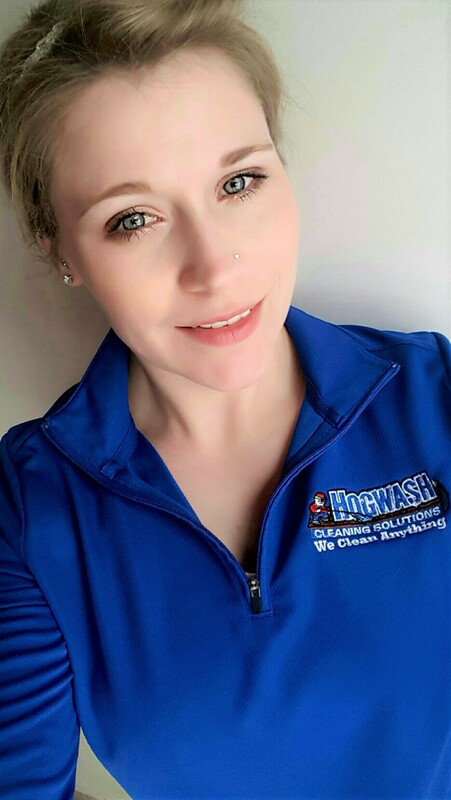 She took ownership of Hogwash Cleaning Solutions in 2015. Since the age of 16, she has worn many hats in the customer service related industries. Her past work experiences and education serve well in her continuing success with Hogwash. 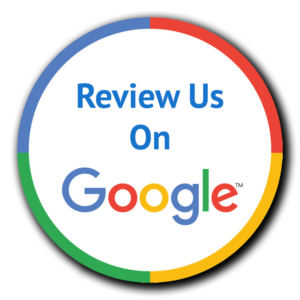 Her passion to keep customer service as a priority and remain well educated in the industry is what has developed her vision and mission for the company. The unique niche of cleaning services she offers is not something you can find anywhere else. Her goal for the company is to provide a service that is recognized by the community. Anyone who has the drive to be an entrepreneur knows starting a business, running a business, and growing a business is never easy and is full of risk and uncertainty. Basically, owning a business is the adventure of a lifetime. She wants to empower other women follow their dreams and push themselves to dapple in the world entrepreneurs.